Priced below market value. Needs carpet, paint & some repairs. Sold "As Is, Where Is", no repairs. Only York County taxes (2017 taxes were only $746)!! 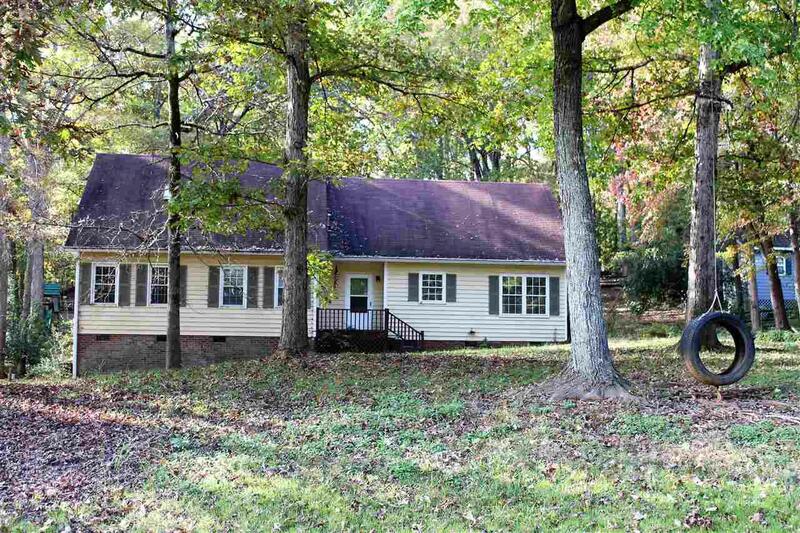 Over 1 acre lot with trees & outbuilding. 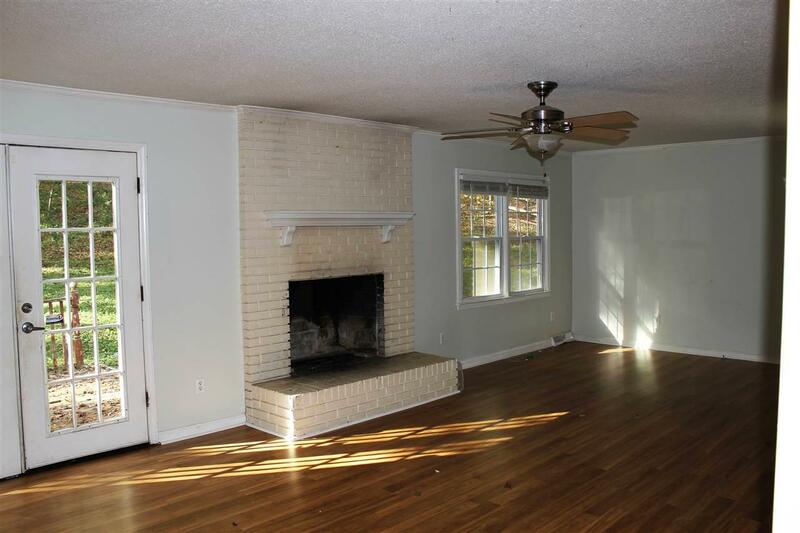 Large Great Room w/ wood burning fireplace. New laminate floors in Kitchen, Dining Rm, Great Rm, entry hall & hallway. New kitchen countertops & lower kitchen cabinets. 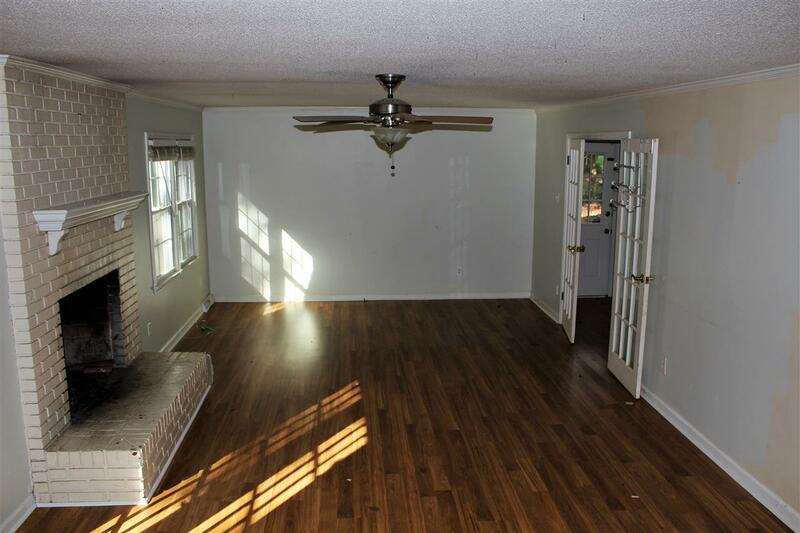 Large bedroom & bonus room on second floor. Yes, home needs work but has good bones. 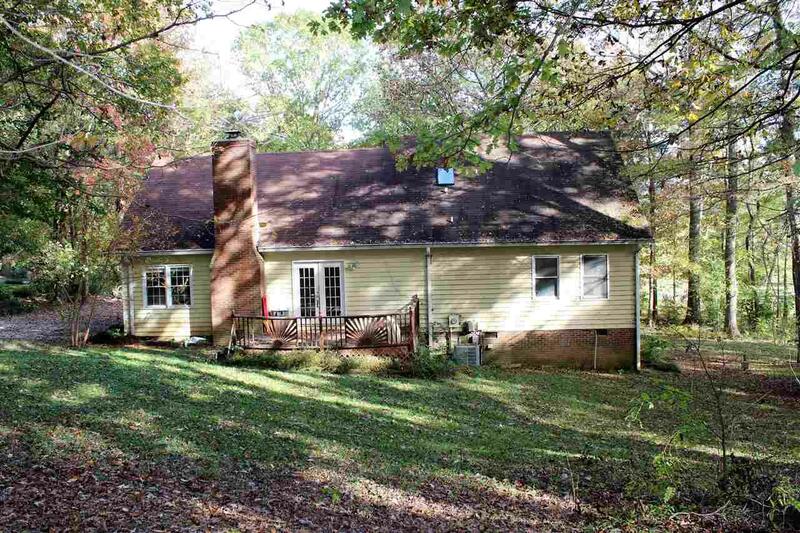 When renovated nicely, this home could be worth over $225,000! Listing provided courtesy of Dallas Jamison of Cd Realty.